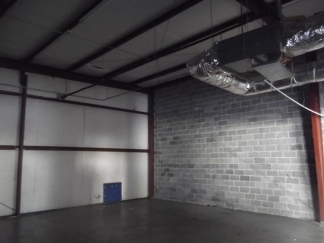 Nice retail building with warehouse/storage space. 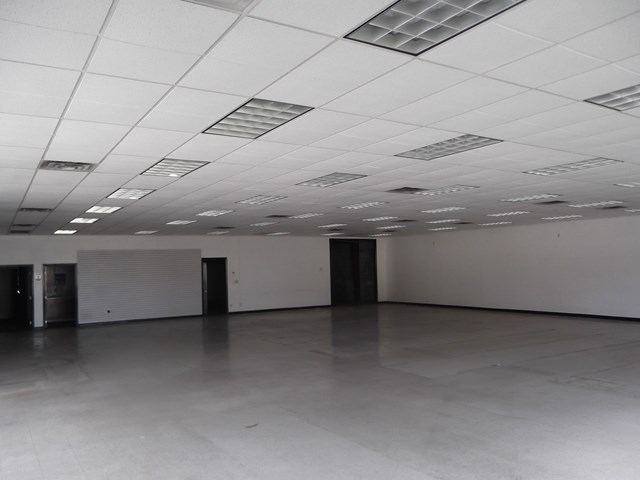 Floor plan offers large sales/showroom area, two offices, break room, two 2-fixture bathrooms, and large storage/warehouse area with roll-up doors. Building in good condition. 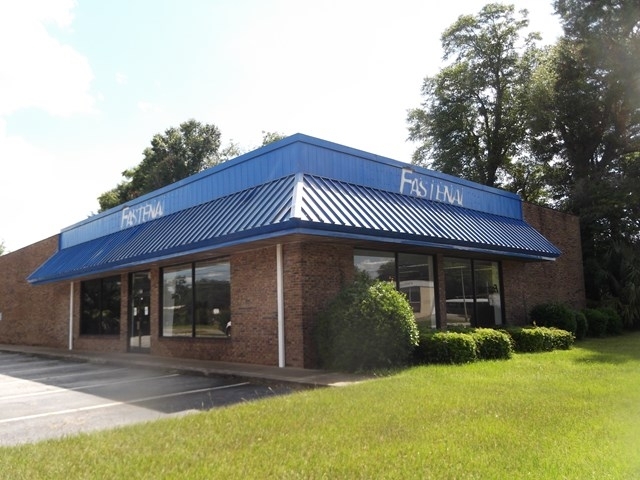 This is the former Fastenal store. The property can also be leased at $2,500/month on a gross lease. 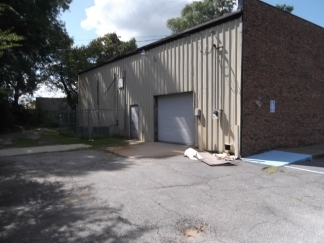 Also included with this property is an adjoining vacant lot located at 706 W. Broad Avenue.